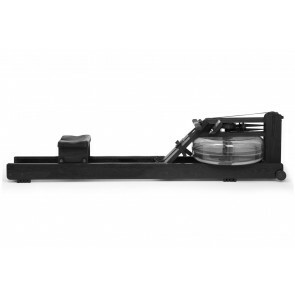 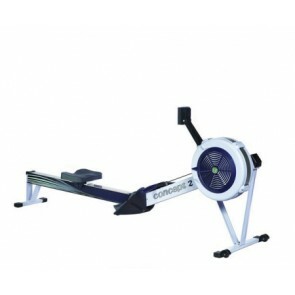 Please view below the range of Rowing Machines we have available to purchase. 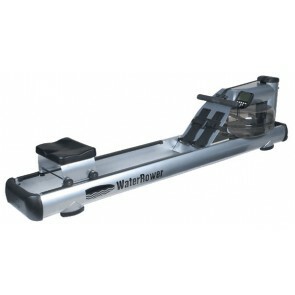 There are quite a few makes and types of rowers available in the market place so if you would like us to supply or just quote, we will do our best to source it for you. 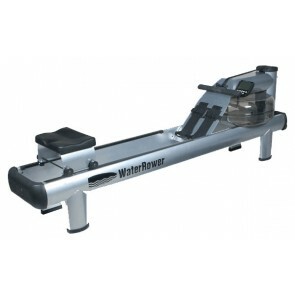 All prices shown include GST, as well as free delivery and installation.